Until Christmas, none of the major mobile devices manufacturers has in plan to release any flagship, because in this period, many people will hunt down Deals & Special Offers for the phones that have been launched this year. The last smartphone released by LG is the LG Max, if we don’t take into consideration the Nexus 5X device which was created especially for Google. The company is focusing on the upcoming G5 flagship, which is expected to be revealed at the MWC 2016 event, according to the latest rumors. What will the LG G5 bring? In this article, we’ll tell you everything we’ve heard about G5’s specs, which, believe us, will take your breath away. For starters, allow us to remind you the specs of the current LG G4 flagship, which came in early June. The device is available in two variants of materials on its back: the premium genuine hand-stitched leather which comes in seven color options, while the ceramic variant has a 3D diamond pattern. The phablet sports an IPS LCD screen sized at 5.5-inch, whose resolution is set at 1440 x 2560 pixels (538ppi), while inside it houses a 64bit Qualcomm MSM8992 Snapdragon 808 hexa core processor clocked at 1.82GHz, which is coupled with 3GB of RAM. The two cameras take amazing photos, not only because their resolutions are high (16MP and 8MP), but because LG has included features such as laser autofocus and optical image stabilization, which make a difference. 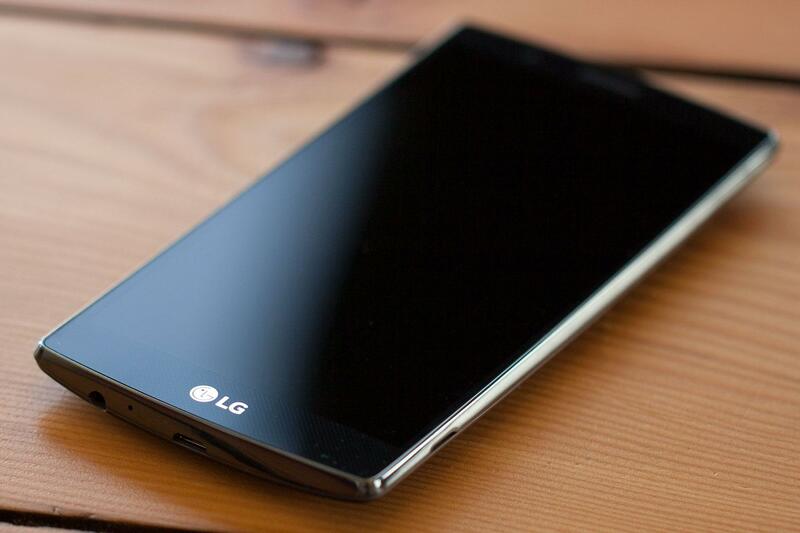 So, the successor of the LG G4 will be larger, featuring a 5.6-inch True HD IPS display which will be flexible. According to the rumors, the resolution will be upgraded to 4K, since nowadays, it’s already normal for the high-end smartphones to be able to shoot 4K video. Also, the latest TVs started to support 4K natively, and this technology is shaping the future. If we believe the rumors, then the LG G5 will be more secure than any other smartphone, because it will not use a fingerprint scanner, but an iris scanning technology and the company that will develop it will be IRIENCE, from Korea. The amazing this about the scanner is that will be able to identify your iris from a distance of 50cm. It’s not sure yet, but this model might adopt a metal-clad body which will increase the weight. So, the G5 might be quite heavy if the dimensions will be also increased, but this isn’t necessarily a bad thing. The release of Qualcomm’s Snapdragon 820 octa core processor is just around the corner and it is said that it will run at a speed of 2.2GHz. It will be built using a 14nm process and will support a 4K display, so this coincides with the rumors about the rumors about G5’s resolution. The X12 LTE modem will offer LTE Advanced speeds; Cat 12 (download speed of up to 600 Mbps); Cat 13 (upload speed of up to 150 Mbps); 4×4 MIMO on one downlink LTE carrier; 2×2 MU-MIMO (802.11ac); Multi-gigabit 802.11ad; Wi-Fi/LTE antenna sharing etc. The processor will support up to 3-6GB of RAM, but most likely, the G5 will include 4GB of RAM. Regarding the internal memory, it will probably come in sizes of 32, 64, and 128GB and the first two models will feature a microSD card slot for expansion. Without a doubt, both cameras will be better than you could imagine. The shooter on the back is rumored to have Sony lens with a width of 1/2 an inch, which will take amazing photos in low light conditions. The resolution of the camera will be 20MP and the sensor will support smile, face, and multi gesture detection. The front camera is rumored to support 10MP, so it will take accurate selfies. The iris scanning technology is rumored to be integrated into it, for advanced security. By looking at the camera, the users will be able to unlock their devices. The G4 was powered by a 3000mAh battery, but its successor is rumored to support a bigger 4000mAh unit. The higher capacity is required to keep the device alive for an entire day, while it runs with the Snapdragon 820 beast, which brings Quick Charge 3.0 Technology. Therefore, the battery will be charged up to 80 percent in 35 minutes. 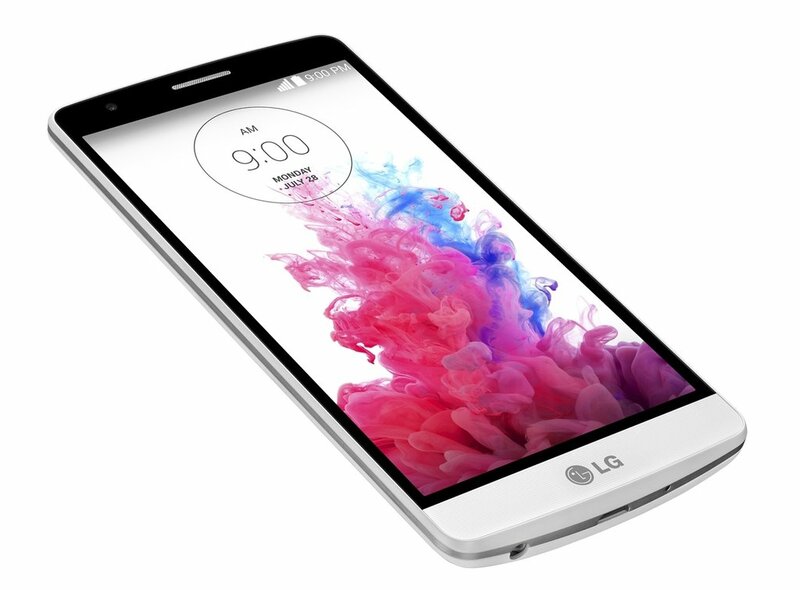 The unlocked LG G5 will most likely cost £600/$900 and will be released in the first quarter of 2016. But in the near feature, LG will make the big announcement and will provide more information about its incredible flagship. Meanwhile, we’ll keep an eye on the tech websites, to find out the latest information.